Washington D.C., Jan 17, 2019 / 10:45 am (CNA).- The Senate yesterday passed a resolution saying it would be “unconstitutional” to consider membership in the Knights of Columbus a disqualifying criteria for public office. The resolution passed by unanimous consent, meaning it went unopposed by senators of either party. 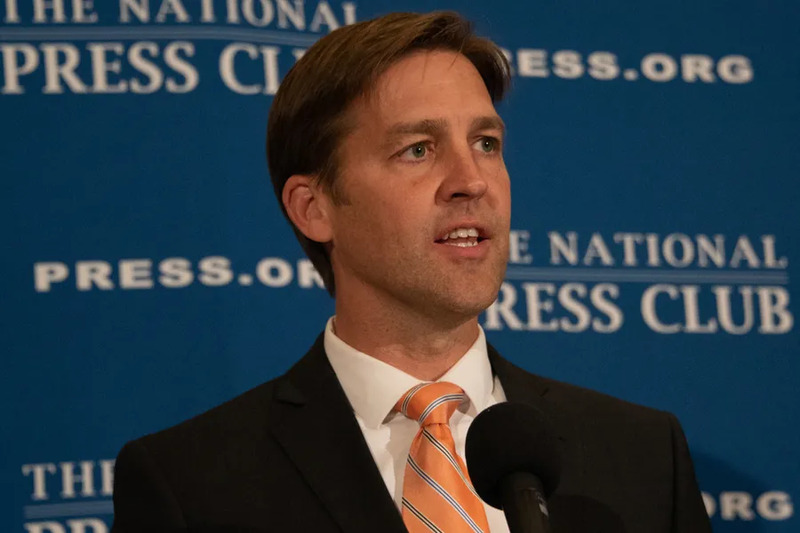 The Jan. 16 resolution was drafted and introduced by Sen. Ben Sasse (R-NE) in response recent questions put to a judicial nominee which suggested membership of the Knights could prevent someone serving impartially as a judge. Detroit, Mich., Nov 17, 2017 / 05:15 pm (CNA/EWTN News).- Before a potential saint is beatified, there’s a lot that goes on behind the scenes. Those promoting the cause of sainthood for a candidate must gather witnesses and testimonies, writings and documentation of the candidate’s life. It was only after his death that she became involved in his cause for canonization, and started learning more about his life. For her part, she helped gather some recordings of Fr. 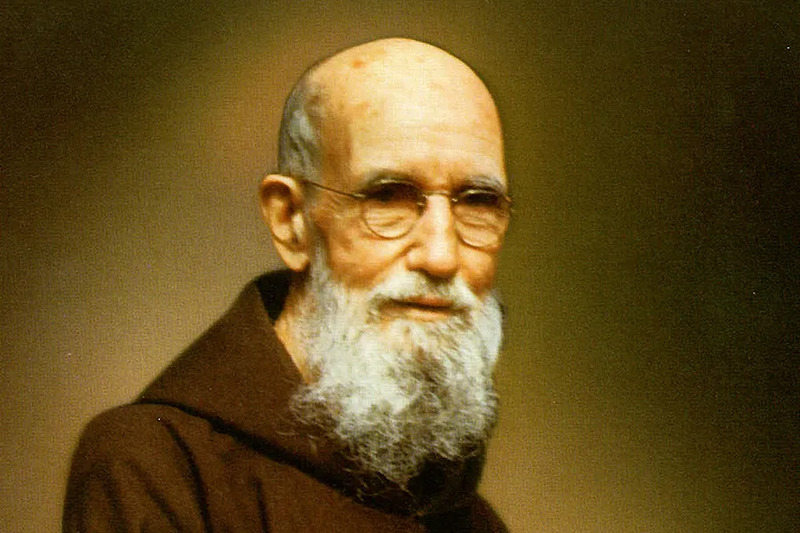 Solanus that her dad had made of him on some old 7-inch 78 rpm records – recordings of Solanus saying a prayer, greeting the family, reciting a poem, and singing and playing the violin. “Being holy…it’s not just the vocation of Fr. Solanus, it’s the vocation of all of us,” Webber said. Washington D.C., Sep 18, 2017 / 04:29 pm (CNA/EWTN News).- The Archbishop of St. Louis called for prayer and peace after a judge acquitted a former St. Louis police officer in the shooting of a man in 2011.